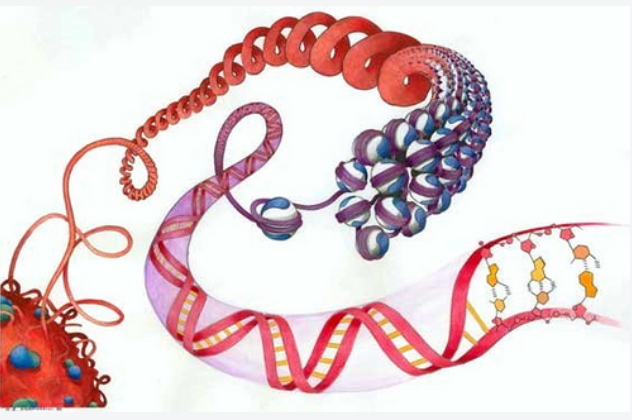 In its 2015 “Year-in-Review”, Science News declared the “Epigenome” has made its “debut”. Why? Because epigenetic alterations; including acetylation, phosphorylation and methylation have been found to be a means by which genes can be regulated post translation. While not new, numerous clinical studies have recently been published highlighting the important role methylation plays in epigenetic alterations. Mutations in the DNA methyltransferase 3A gene (DNMT3A) in transgenic mice supports clinical findings of clonal dominance occurring in aging populations. A poor prognosis in acute myeloid leukemia (AML) is associated with DNMT3A mutations. Presence of DNMT3A mutations is associated with poor prognosis in adult T-cell acute lymphoblastic leukemia (T-ALL). Hypomethylation (due to loss of the enzymatic activity in the DNMTAs) and Hypermethylation (specifically in the promoter region) have both been observed in malignances.